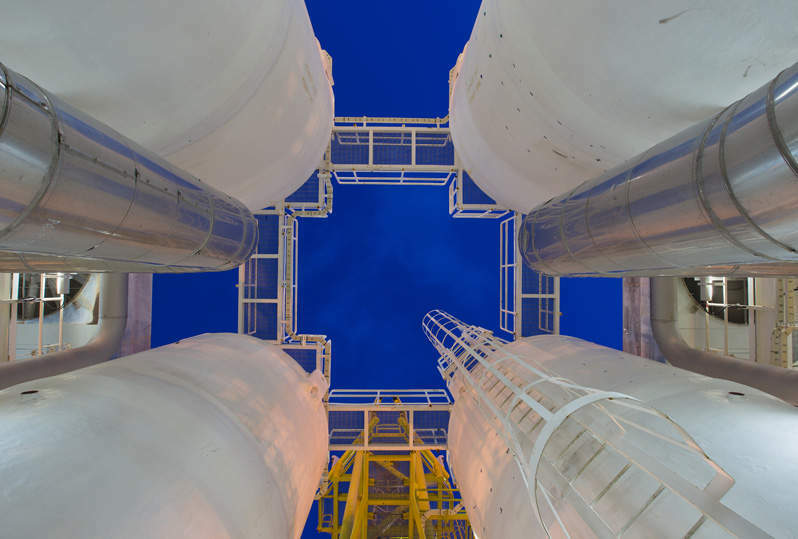 Sulzer understands the many sophisticated processes used in the oil and gas downstream processing industry. With world-class technology solutions and equipment, we provide state-of-the-art pumping solutions for synfuels, refining, gas processing, petrochemical industry and nitrogenous fertilisers. Please download this free whitepaper for more information.